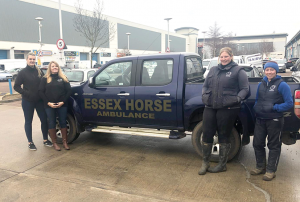 A Basildon-based equestrian supplies centre has donated over £7,000 worth of equestrian goods to a local horse rescue centre in Essex. Equidor Leisure Limited, which has recently completed a buyout of East Coast Leisure, has presented Essex Horse & Pony Protection Society (EHPPS) with over 300 items of stock with a total value of more than £7,000, to support the charity in their work rescuing, rehabilitating and re-homing equines. Founded in 1983, before becoming a registered charity in 1987, EHPPS has rescued more than a thousand horses, ponies and donkeys from its sanctuary in Basildon, Essex. 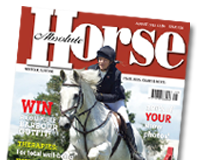 To find out more visit www.equidorleisure.com/ or for more information about how you can support Essex Horse & Pony Protection Society visit https://ehpps.org.uk/.